The CORM (Center of Reproductive Medicine) Texas infertility clinics are located in Houston, Webster, and Beaumont, Texas. Call one of our full-service, Houston - area infertility clinics at (281) 332-0073 to receive friendly assistance with any of your reproductive medicine questions or to schedule an appointment to meet with one of our fertility specialists. Our experienced staff provides a positive and nurturing environment, while our clinic is housed with the latest technologies in reproductive medicine so that you can receive the majority of the treatments you need without having to travel to more than one location. Since 1993, the physicians at CORM have safely provided the highest pregnancy success rates for our patients, with procedures designed to minimize any risk of multiple pregnancy. The IVF programs and new technologies utilized by the Center of Reproductive Medicine have significantly lowered the number of embryos transferred to each patient. 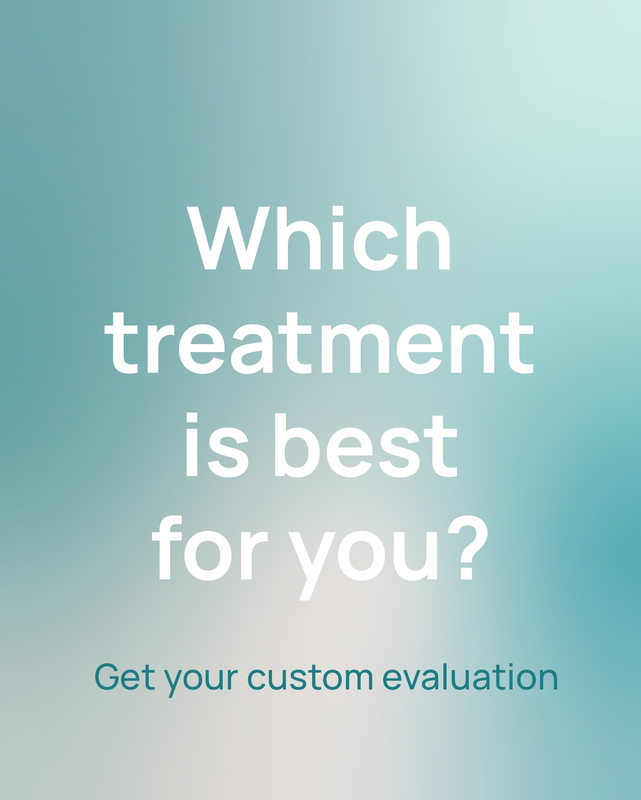 At CORM, you will discover that we always thoroughly evaluate each patient’s options in order to provide the most cost-effective and minimally invasive fertility solution. We investigate the specific causes of each individual infertility issue and work closely with our patients to ensure positive outcomes for as many of our couples as possible. When you click on the links on this page, you will easily be able to navigate to the many other informational web pages that we have provided in order to help you make an informed decision when seeking infertility treatment. The CORM (Center of Reproductive Medicine) approach to infertility is thorough. We investigate the specific causes of infertility in each of our patients and seek to provide the most cost-effective and minimally invasive fertility treatments possible for each individual. To provide the best care for every one of our patients, our expert medical staff ensures a positive and nurturing experience. 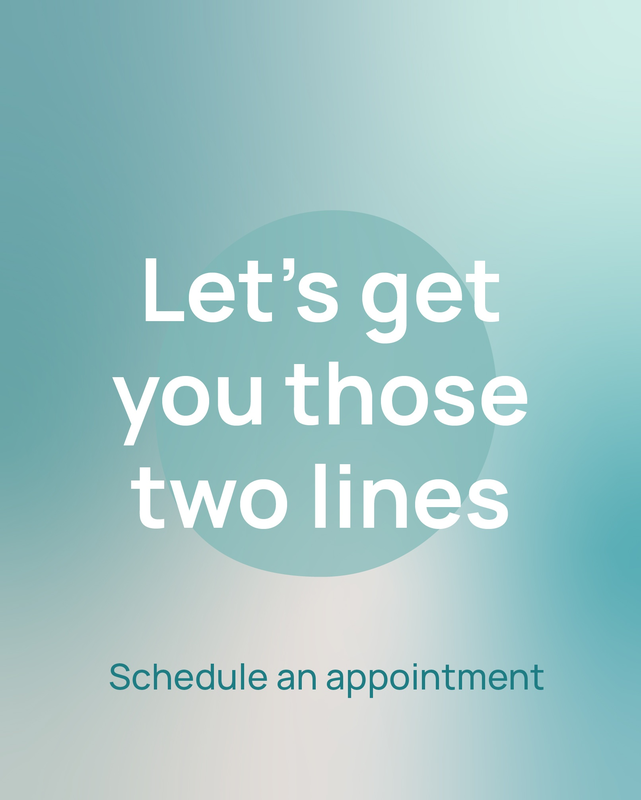 At CORM, we provide innovative fertility programs that are customized to meet the needs of each couple. Due to the high pregnancy success rates achieved at CORM, we receive many referrals to our infertility clinics in Texas. Even when standard fertility therapies have failed, we have infertility treatment programs that will often provide couples with an opportunity for a successful pregnancy. Give us a call at (281) 332-0073 to reach our Houston or Bay area infertility clinics or at (409) 898-1603 to speak to one of our Beaumont fertility specialists. Click on the following links to view more information about our reproductive medicine physicians and senior staff or to view the encouraging pages provided about our fertility patient reunions.